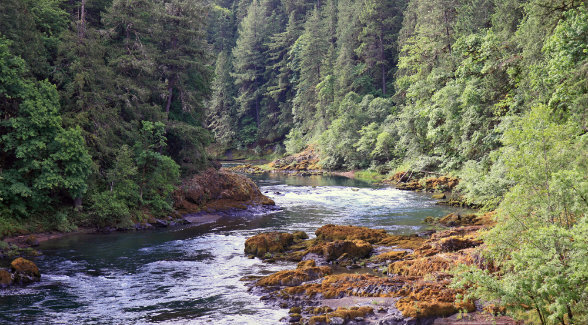 UMPQUA NATIONAL FOREST || The tiny timber town is surrounded by BLM and forestland. Garrett Zoller laughs as he reminisces about listing the Town of Tiller. 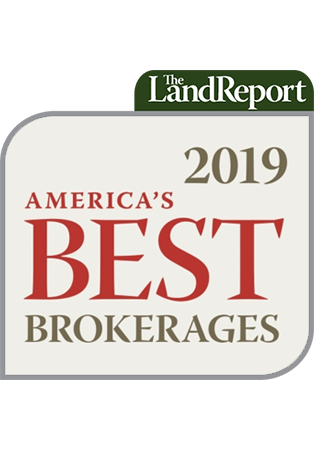 The principal broker for Land and Wildlife and the broker of record for the LandLeader network, Zoller knew the seller. On top of that, he was referred by two competing brokers. Zoller proposed numerous marketing strategies. Judging from the global response, it’s safe to say he chose wisely. Cannabis farm, senior center, homeless shelter — every caller had a different idea. In September, Zoller’s odyssey concluded when the $3.85 million assemblage of 29 different tax parcels sold. A river resort is planned. “I knew it was going to be a challenge. It was gratifying to close,” Zoller says.